The Audio Research Group (ARG) at the University of Waterloo does research in acoustics, electroacoustics, and audio. 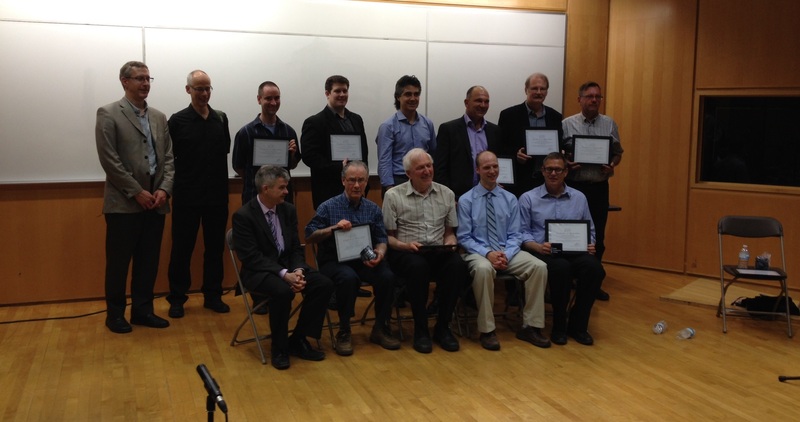 The Toronto AES presented a special meeting to honour the work of an important education force in our audio society, the highly respected University of Waterloo’s Audio Research Group (ARG). Many former graduate students reunited to enjoy the evening.